Knit scarves for those in need and leave them around Toronto—be sure to add a tag that let’s people know it’s not lost! Make a care kit for the homeless with items like socks, deodorant, mittens and snacks—give them out directly or donate them to one of the organizations on the City of Toronto's Holiday Wish List, found here. 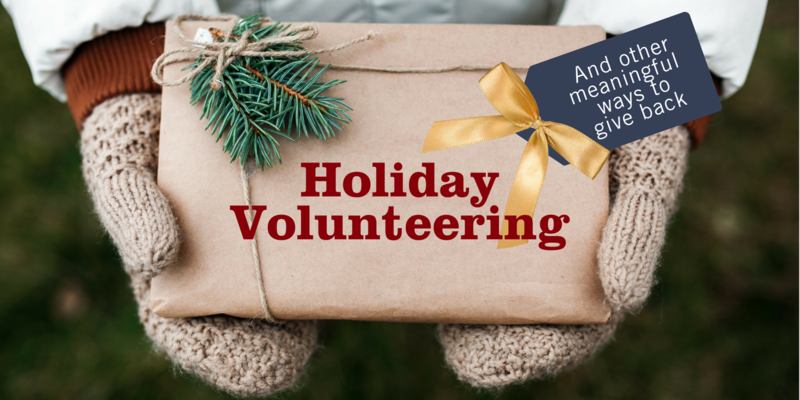 * If you are media looking to speak on volunteering during the holidays please get in touch with Cara Eaton, Marketing and Communications Manager at Volunteer Toronto.